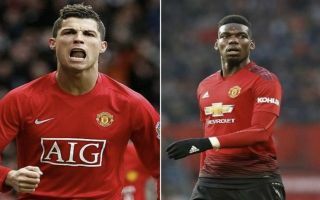 Manchester United midfielder Paul Pogba could equal a unique club record set by Cristiano Ronaldo if he nets a brace at Old Trafford on Saturday. According to the Manchester Evening News, back in 2018, Ronaldo managed to score at least two goals in three consecutive home games for United, against West Ham, Hull and Stoke. The Portuguese superstar is the only man to have ever accomplished that impressive feat at the Theatre of Dreams, but Pogba has the opportunity to match that achievement when the Red Devils host Brighton this weekend. The Frenchman found the net twice during a 3-1 win against Huddersfield on Boxing Day, before hitting another double four days later in a 4-1 triumph versus Bournemouth. Pogba has rediscovered his best form over the last few weeks, thriving in a more forward-thinking role under new caretaker boss Ole Gunnar Solskjaer, who has overseen six wins out of six since taking charge. United will be expected to continue their winning run when the Seagulls line-up against them and with Pogba playing at the peak of his powers, he could quite easily end up on the scoresheet again. 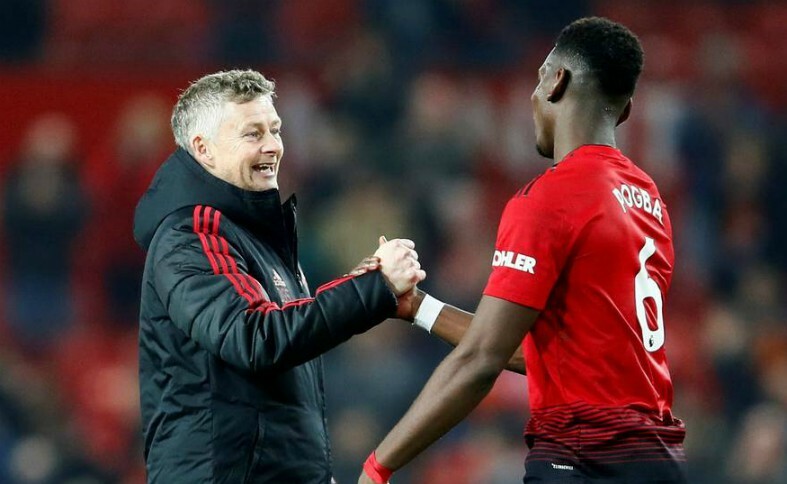 Solskjaer’s men are now within six points of Chelsea in the hunt for the final Champions League spot and with the Blues also in action away at Arsenal on Saturday, that gap could be closed even further if they secure a seventh consecutive victory. Jose Mourinho’s disastrous last few months at the helm have now been forgotten as the Red Devils have returned to their swashbuckling best under the stewardship of a club legend. Pogba has been one of the main beneficiaries and if he can continue to play at the high level he has shown recently, there is every chance that United could still challenge for major trophies between now and May.